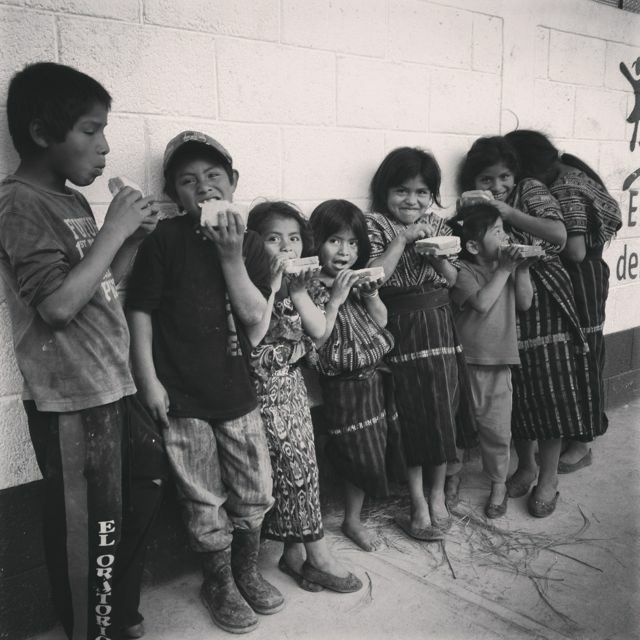 All the work we do in Guatemala depends on generous people like you. We depend on people giving generously to our work. We know that ultimately its God who is our provider but we also believe he provides through people like you. Thanks for believing in our work and joining with us to bring hope and change to the people of Guatemala.